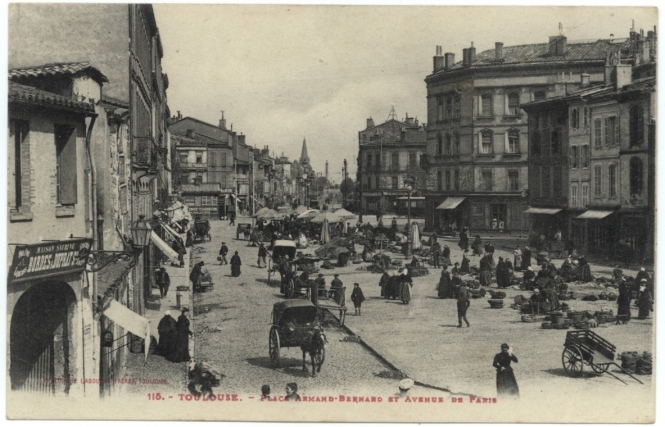 Photographers in the Haute-Garonne department (Occitanie) are invited to take part in a new project to document modern views of places seen in old postcards from the early 20th century. 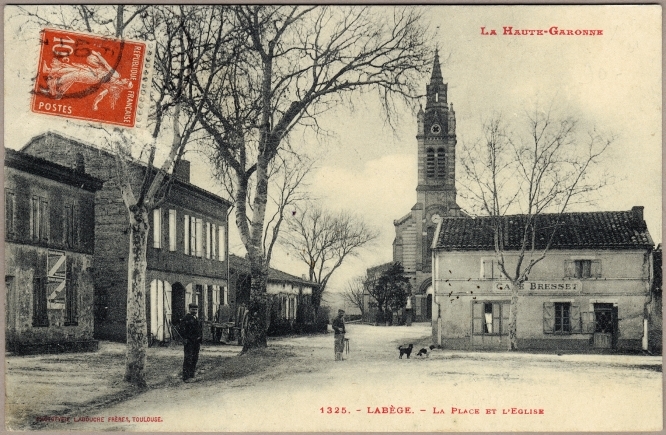 Postcard company Labouche produced many photographic shots of hundreds of local communes in the department, capturing them at a precise moment in history around 100 years ago. 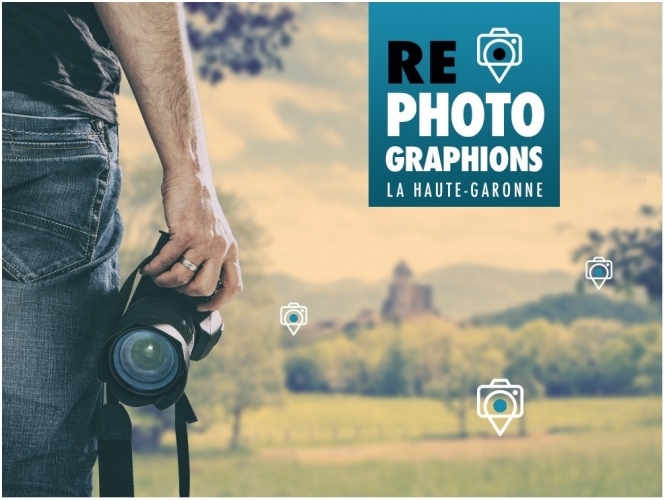 Now, the Haute-Garonne Archives and the departmental Conseil are seeking photographers to replicate the old scenes, and take new photos of the exact old locations from the exact same angle, in a project called “Re-Photographons La Haute-Garonne (“Let’s Re-Photograph The Haute-Garonne”). The new photos will show modern changes - such as the appearance of cars or electricity wires - while also showing elements of the towns that remain the same - including churches, and old buildings. The archives have already received over 833 photos from over 200 local photographers since September, with the deadline still open until March 15 2019. All submissions will be collected by the Archives, and preserved into a new heritage collection to be saved for future generations. The best photos among those received will be exhibited in a number of local shows, including an exhibition at Saint-Bertrand-de-Comminges in the spring, and at the Château de la Réole in the summer. 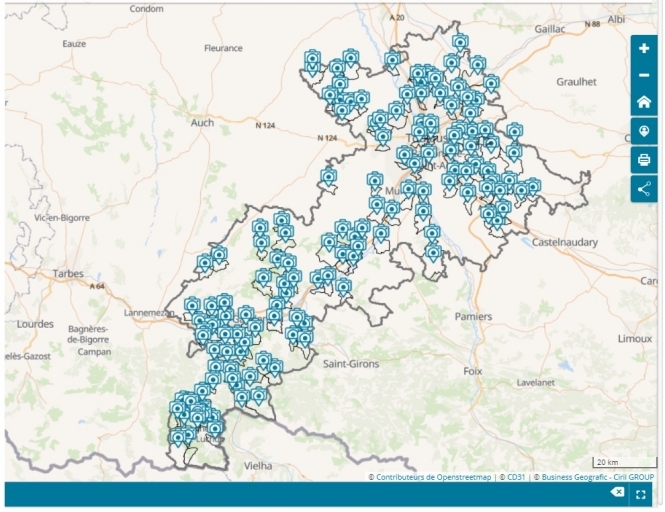 Anyone wishing to enter should visit the project website, and consult its map, which shows the locations of all of the old photographic postcards. Clicking the map locations will bring up the old photo or photos of that place, which you can download for your reference. It also offers a link for you to “submit a new photo” of the same location.